00:00:00 - This week we're featuring a 2-part interview with host of the new Brachiolope Media Network show Astrarium James Silvester! Ryan and James being there conversation with James' early astronomical and radio origins. 00:21:38 - Back in the here and now (aka evening) drinks are had. Kelly continues being pregnant with some coconut water. 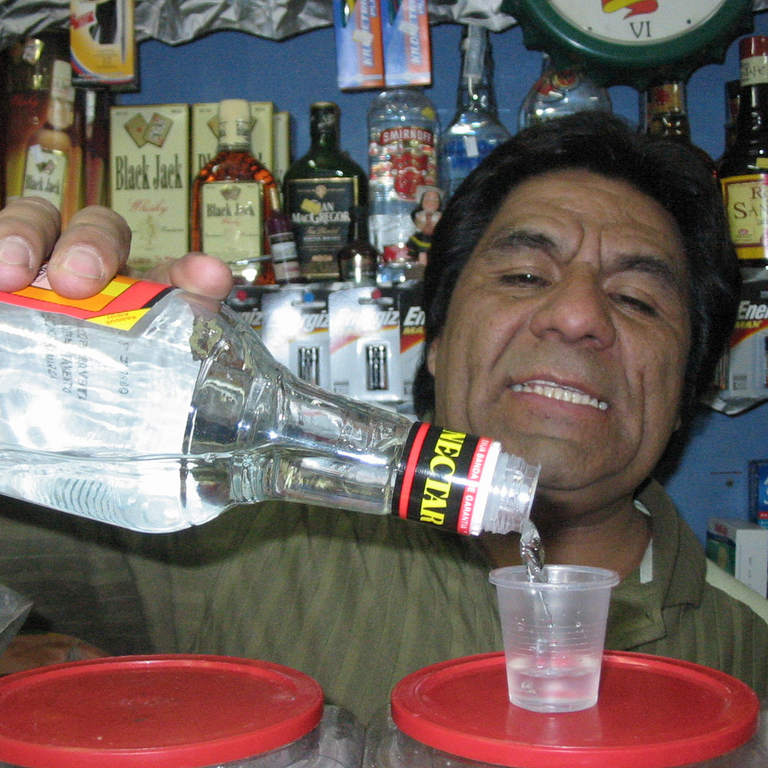 Ryan has a more fiery version of water called Aguardiente. And Abe keeps it meteorological with a 10° Below from the Scuttlebutt Brewing Company. 00:31:07 - It takes more than a minute to work our way through the Marvel cinematic universe (which you can go and watch through our Amazon portal) but we eventually get to chatting about the trailer for their latest release Captain America: The Winter Soldier. 00:45:08 - Part 2 of Ryan's interview with Jimmy Silvers focuses more on the future of his show, including some 'awesome' suggestions from Ryan about potential topics. If you haven't checked out this new addition to the network, wait no longer! 01:05:36 - PaleoPOWs are a lot like stiff upper lips, they're a stereotype and often conceal something deadly. Ryan begins with a much appreciated donation from our old friend John P. Thanks, John! Abe follows that with an e-mail Nathan W., who works in a terrifying crisis response center, above brain fatigue in episode 176 and how to cope with stress. Kelly finishes up with an e-mail from Andrew S., who thanks us for helping him through a dark place in his life, and congratulates the Weinersmiths on their upcoming babby. Even though Kelly and Abe don't get the meme, the sentiments are much appreciated. BONUS! - Our outtake this week features actual science because Kelly couldn't help herself! Read more about the fishies right here.